India is a great destination for all sorts of tourism with its vast diversity and colorful cultural traditions and places. Especially so, if you are religious by nature and would like to undertake a religious jouney. There are so many historical and revered temples and related places in India that one has to plan more than one trip to cover most of them. Here we’ll take a look at the famous temples of Mumbai – a city that is called the ‘commercial capital’ of India. The temples in Mumbai are splendid and are the finest examples of the most ancient forms of architecture and are a big highlight of Mumbai Tourism. With the flower scented kiosks, incense filled air and the devotion of the worshippers, these famous temples are amongst the most divine places to visit in Mumbai. This beautiful temple dedicated to Lord Ganesha is a very important part of Mumbai Tourism. Everyday devotees flock to the temple to seek the blessings of Lord Ganesha and Tuesday is considered as the most auspicious day to visit. Even though there are many places to visit in Mumbai, Siddhivinayak Temple is extremely famous with both locals and tourist alike. 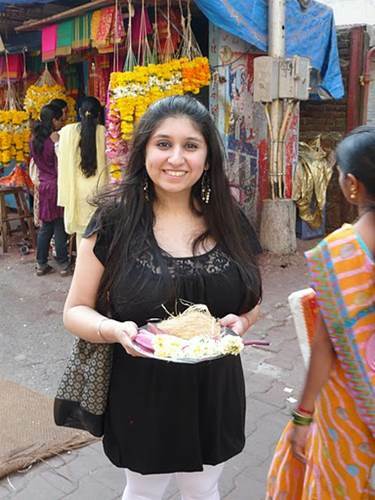 The ‘phoolgalli’ (flower street) outside the temple has everything from fresh flowers to Lord Ganesha’s favourite ‘modak’ (a sweet dumpling) to offer along with the prayers of the devotees. 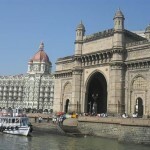 It is a big highlight of Mumbai Tourism and is one of the most ancient temples in Mumbai. The temple dedicated to Lord Shiva has splendid architecture. 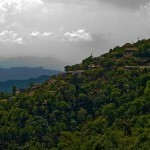 It is situated at the highest point of the city and is frequented the most by the worshipers during the full moon. An annual festival of Hindustani Classical music is also organised in the temple premises which is extremely famous, where amaetuer musicians perform in front of seasoned maestros. 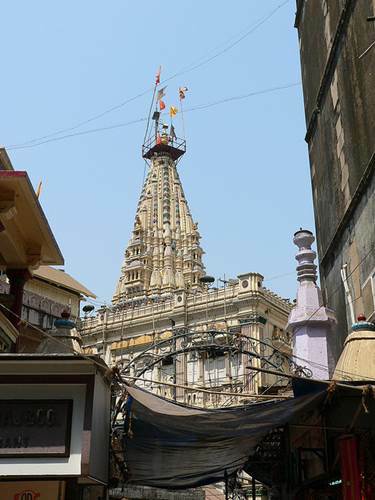 The Walkeshwar Temple is definitely one of the most famous places to visit in Mumbai. 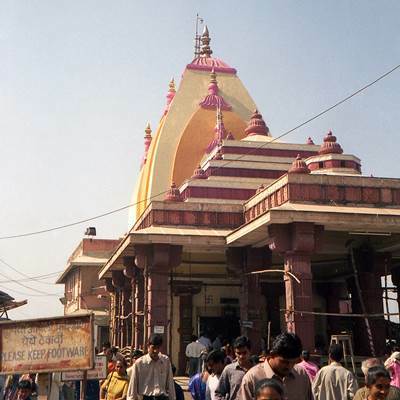 The temple situated on Bhulabhai Desai Road, is dedicated to the three deities: Shree Mahakali or Durga (Destroyer of Demon), Shree Mahalakshmi (Goddesses of Wealth) and Shree Mahasaraswati (Goddesses of Learning). 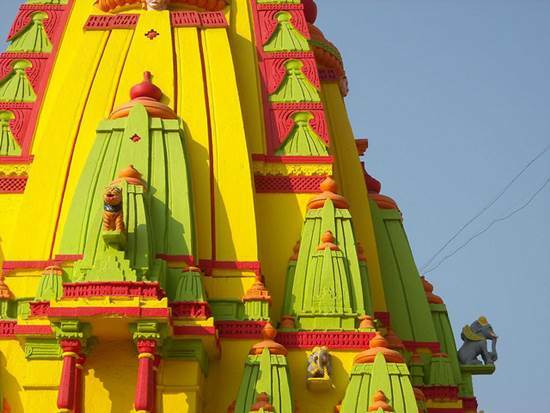 It is a very famous temple, which is visited by hundreds of worshippers daily and even more during the Navratras (nine days of prayers) to offer their prayers to the Goddesses. This majestic temple dedicated to Lord Shiva, overlooks the Arabian Sea. Even though it is situated right in the centre of the city, there is an air of serenity and calmness in this temple. 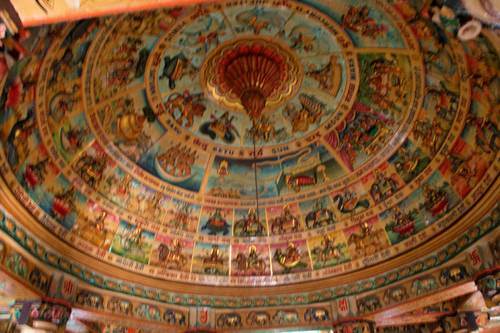 The ‘Mahashivtrati’ is celebrated with great enthusiasm in this temple. It is one of the tallest structures in the city and devotees climb all the way up to obtain darshan of the ‘shivling’ and seek blessings of Lord Shiva. 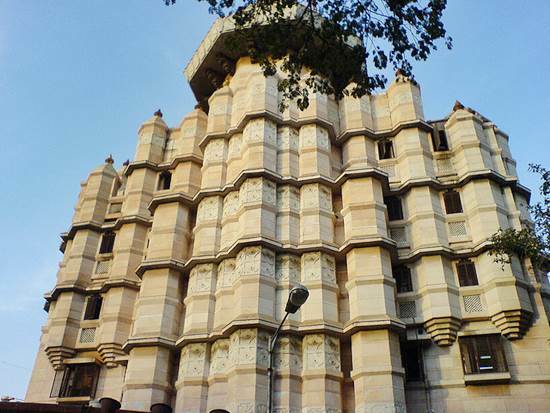 It is situated in the crowded Zaveri Bazar and is one of the most legendary temples in Mumbai. As the city has derived its name from this temple, it is absolutely an essential part of important places to visit in Mumbai. Mumba Devi is regarded as the patron Goddess of the city and the major deity of Koli fishermen. This temple which is believed to be about six centuries old, is a famous tourist spot in itself where hundreds of worshippers come daily to offer their prayers. It is said to be believed that those who receive the blessing of the Goddess are never disappointed and are energised with her powers. 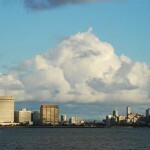 The Mumbai Tourism scene is buzzing with tourists all the time with the temples forming an important part of the places to visit in Mumbai. These pious places add some spiritual calmness to its metropolitan culture. 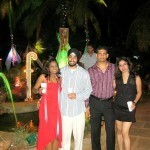 Chandralekha shares information about Mumbai Tourism and hopes the information shared may help to plan your trip. Apart from this, she also writes to guide train travelers on irctc railway reservation, pnr status & all the Indian railways related stuff.